If you are too lazy to read the review watch the videos below. China, the bridge between Europe and Australia? 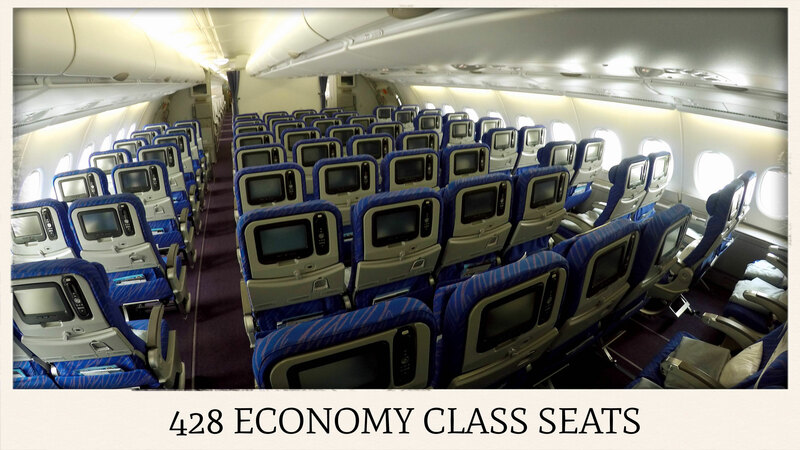 The Airbus A380 offers 428 Standard Economy Class seats spread over two decks. 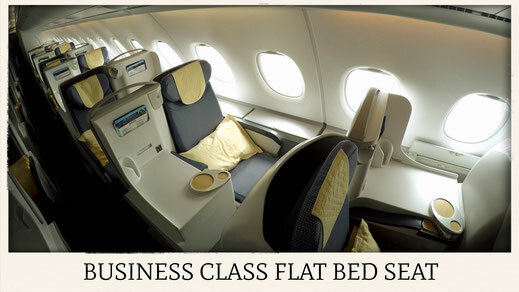 Every seat has a 9-inch Flat-Screen TV with 600 hours of entertainment. It offers a wide variety of Chinese and Western movies plus a lot of documentaries and TV Series, such as Two and a half men. One of the big advantages of the 380' is the filtration system providing the cabin with fresh and filtered air every 3 minutes. Also the cabin noise has been reduced to a minimum and this is something you clearly notice from other flights. When reading online reviews most travelers are pointing out that the staff were very attentive, which I agree with. I noticed though that most of the flight crew on the 4-Star Airline struggle with English once you have a problem beyond the usual requests. English hasn't been taught in China widely until more recently, while now many schools have it as a mandatory subject, therefor excuse the little complicated English they use. Summary: The Economy Product is solid but nothing extraordinary. 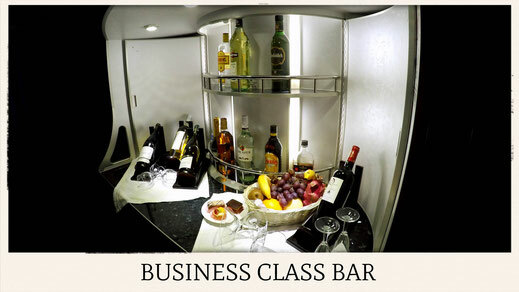 Still it offers you enough entertainment, food and beverages to get through any flight in a pleasant way. The upper deck features 70 fully reclinable flat bed business seats with a length of 2.20 metres, which would also give Yao Ming, the Chinese Basketball legend, a comfortable sleep. The whole setup is very spacious, thanks to the A380 design. I would strongly recommend to get a Business Class seat at the window, because in that case you get 2 extra storage units. Upon check in ask for either 18A or 18K, 20A, 20 K and every even number following to get the best seat. Check out this seat map here. There is also a bar located on the upper floor. You can get various alcoholic beverages there. I guess it's just easier to ask your cabin crew to serve you any drink to your seat. But it does look cool. 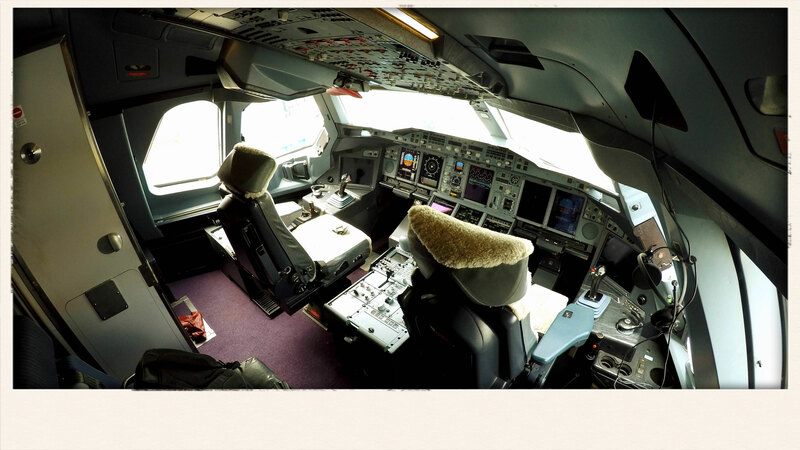 Your seat also comes with noise cancelling headphones as well as an amenity kit. A tooth brush, facial cream, ear plugs, and a face mask are also inside. Unlike Qatar Airways A350 Business kit, it doesn't include a shaving set or after shave, which I really liked. China Southerns Cabin Crew pretty much represents the Chinese people, a bit distanced at first but once you break the ice they will give you the funniest times. The service of the crew was rather boring until I engaged them in a conversation. The catering was great! 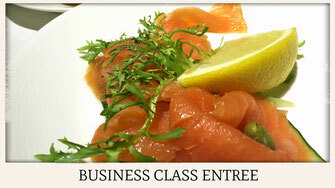 You'll be given the choice between Chinese cuisine or Western food. Since I live in China and get to eat East Asian food quite often I was happy to go for some Beef Noodles, which came with a Salmon Salad and a Chicken Soup. But the real highlight was the Belgian Waffle dessert which was heaven for my taste buds. I also had a great choice of beverages which was very satisfying. I was offered a beautiful Bordeaux which went fairly well with the Cheese and Beef. Also the breakfast was pretty delicious. 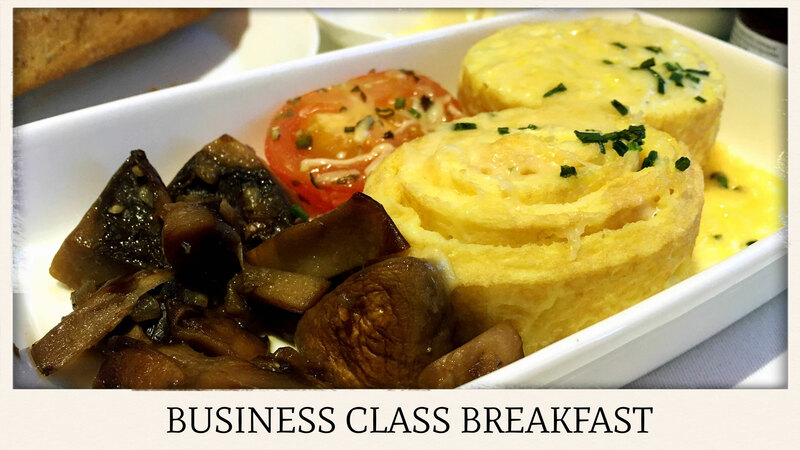 Lots of fruits were served, such as Kiwis, Oranges, and Mango's followed by a mouth watering Omelet with a bit of melted cheese, tomatoes, and mushrooms. Fresh buns and nice coffee were just the cherry on top. 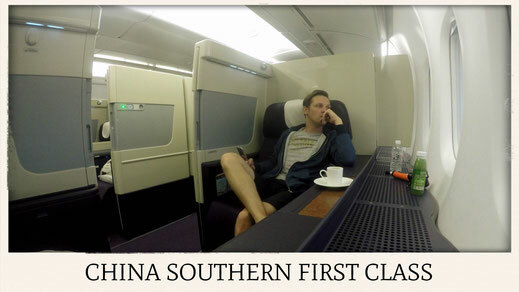 Summary: China Southerns Business Class is pretty awesome and it has what it takes to be a big player within the game. The food was outstanding, and the crew was lovely in its' very own way. Check-in was super fast and efficient. The lounge in Beijing isn't anything special to be honest and it's very basic, good enough for a coffee and a quick snack though. 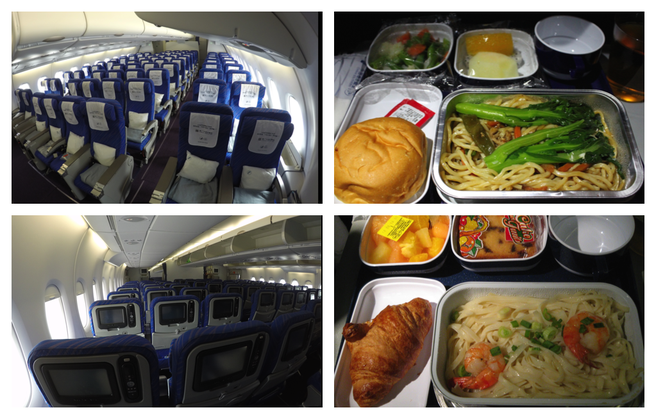 Overall I love the product and I would definitely fly again with China Southern Airlines. For a few hours on my flight from Beijing to Amsterdam, I got to experience the First Class Cabin of China Southern Airlines and I was blown away by the comfort and how big those cabins actually are. 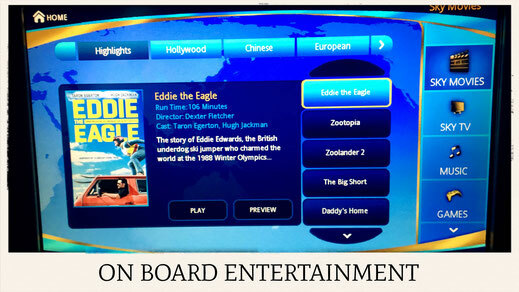 NO - Unfortunately China Southern doesn't offer Internet on their A380 flights. However Beijing Capital Airport and Amsterdam Schiphol are offering free wifi. Is China Southern Airlines part of any alliance? 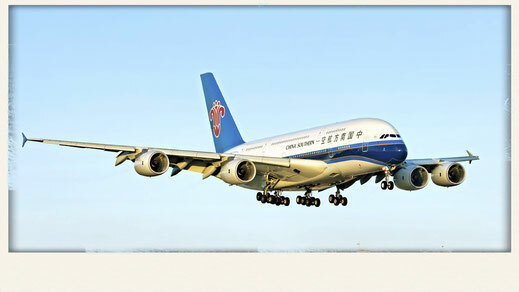 Yes, China Southern is part of the Sky Team as well as Aeroflot, Garuda Indonesia, KLM, Delta, or Air France. 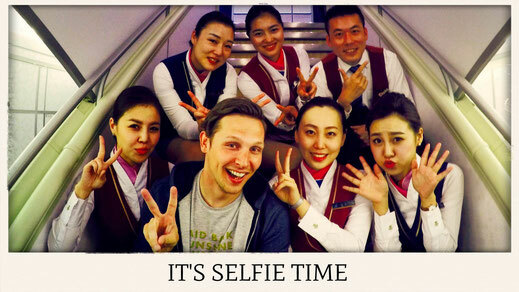 You should definitely sign up to become a Sky Team member, it's for free of course! 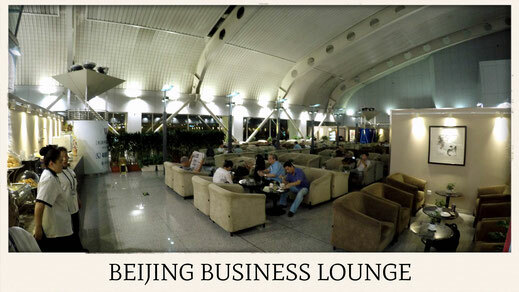 How to get to Beijing Capital Airport? The cheapest and fastest way is to take the Airport Express departing from Dongzhimen (Line 13) or Sanyuanqiao (Line 10) for CNY 25. It stops at both Terminal 3 and Terminal 2. The other option is taking a taxi and the average prices is around CNY 70-130. Only take official taxis with meters. Yes you do need a Visa to enter if you wish to travel the country. However if you're only on a transit you can get a 72-hour visa on arrival. All you need to present is an onward ticket to a third party country. A return ticket to your destination of origin won't be accepted. Are those horror stories true about Chinese Airlines? Yes and No. I often hear people referring to those terrible stories on Chinese Airlines. 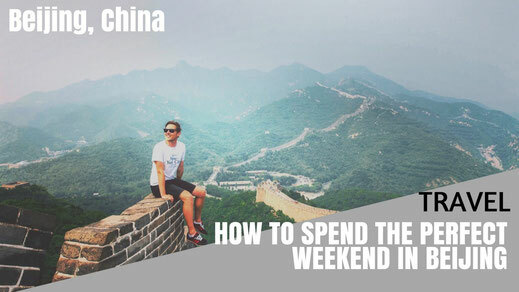 From my experience the Chinese Traveler has very little awareness of Western habits but it doesn't mean he or she purposely violates the rules. Most of the time it's simply a lack of understanding. China has only opened up a few years ago to the rest of the world and they are eager to learn about our culture. So please excuse if you find some behavior questionable. 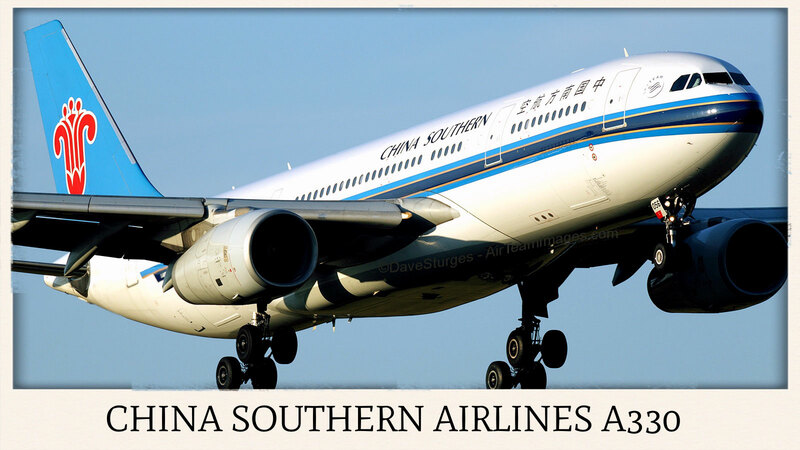 Where is China Southern Airlines based? The airline is originally based in Guangzhou, a major city based in the South of China. But Beijing is the second Main Hub of the airline. The airline has a very strong focus on Chinas capital and is trying to launch more international flights from and to Beijing. 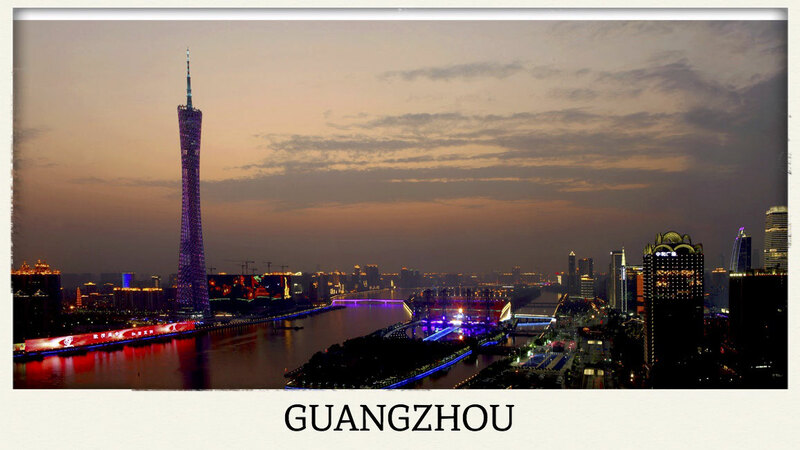 Guangzhou is home to the headquarters and it operates the majority of its flight from the Southern Province. Is China Southern Airlines save to flight? Totally! The Chinese Airline is operating one of the youngest and most modern fleets in the world with a great safety record. The average age of it's airplanes is 6,9 years. In comparison Lufthansa's fleet has an average age of 10,9 years, the Middle Eastern carrier Emirates 6,1 years on its shoulders and Delta, the best American airliner 17 years. 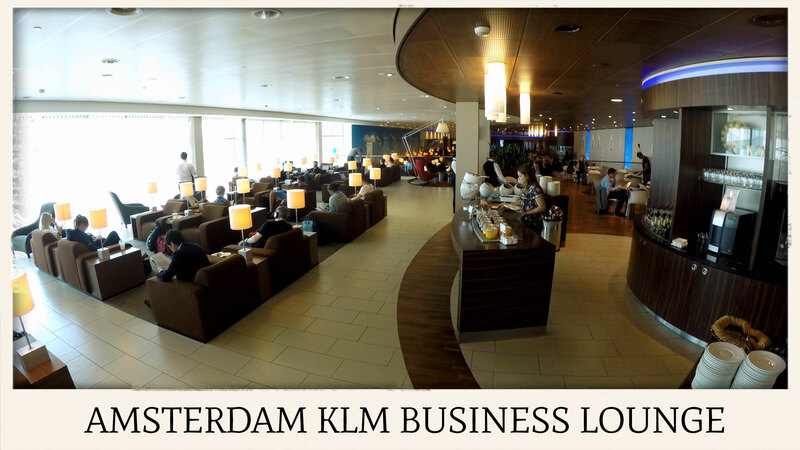 Which aircraft will operate during the winter between PEK and AMS? 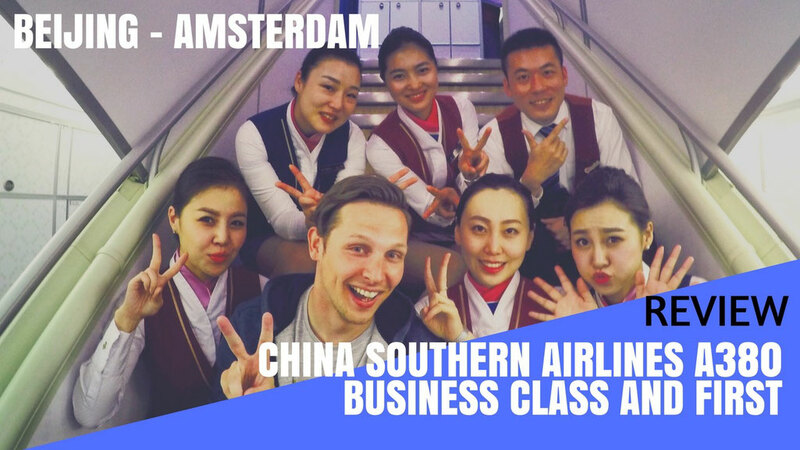 From June 20 - October 29 China Southern Airlines will operate its biggest airplane the A380 between Beijing and Amsterdam. 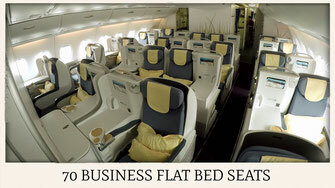 During the winter season CSA will put an Airbus A330 into operation, which also offers a Premium Economy Class. 2016 is also the 20th anniversary of CZ 345. - The Ritz Carlton Beijing - The affordable luxury Hotel. - Rosewood - Awesome location, best hotel in town. - The Orchid - Cheap, beautiful and authentic. ...to impress your girlfriend/boyfriend before taking off! ...are equal to 341 tons of weight. This is approx. 68 African adult Elephants or 426 VW Beetles. Majority of the Kerosene is stored in the wings which shows what extremes it needs to withstand, especially during take off. Put another way, the A380 is at the absolute limit of what a modern airplane wing design can handle for its weight. ...to commercially operate the Super Jumbo. The first flight took off at Singapore Changi Airport and landed 7 hours later in Sydney. Tickets were sold on a charity auction. 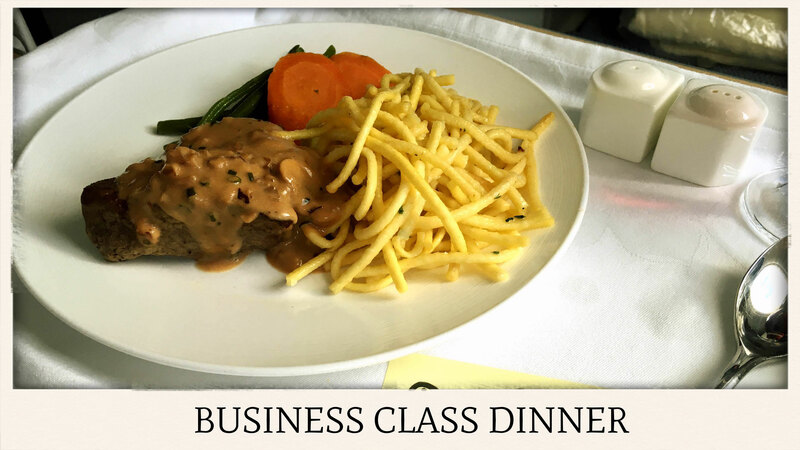 Passenger paid between $560 and $100,380 to be on the historical flight on Singapore's A380 with the registration number 9V-SKA. The Super Jumbo can accomodate up to 850 Passengers..
...if it had an Economy-only configuration. What sounds like a total night mare to Cabin and Ground Crew almost became reality. Air Austral, a French airliner based on Reunion, a small island in the Indian Ocean, ordered an economy-only A380 which was cancelled April 2016. ...and takes place from Dallas to Sydney on Qantas Super Jumbo. To cover 13,800 kilometres the Flying Kangaroo needs 16 hours and 55 minutes which makes it the second longest flight on earth. 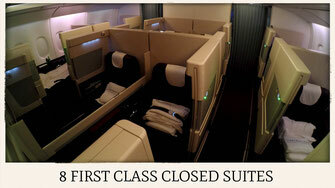 The longest flight is from Auckland to Dubai on an Emirates Boeing 777-200LR.